Do you clean up your remove before making a video call on Skype? You don’t have to do it from now onwards, thanks to Skype Blur Background feature. 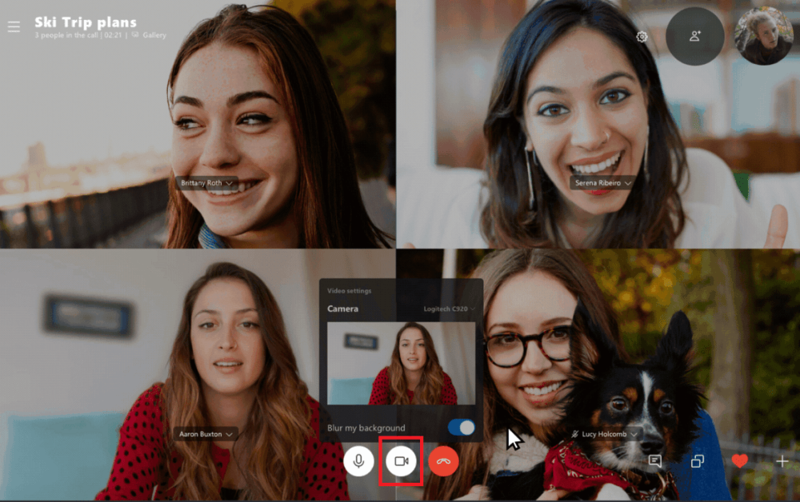 Recently, the software giant added a new feature “Blur Background” to its video calling service Skype. It let users blur the background during a video call which helps people focus more on you instead of a messy home or office. The feature is only available for Skype for PC and Mac and not for a phone. Skype’s Background blur is an optional feature, it’s up to you whether you want to use it or not. If you want to hide what’s behind you during the call from the people on other ends, then believe me its a feature worth trying. For example, you’re at home and you have to attend an important call, but your room is messy. In this situation, Background blur is a life savior. It will blur everything in the background and all the focus will be on you during the call. Skype’s Background blue feature uses AI that is trained well to detect human form that includes recognizing face, hair, arms, hands and moreover to focus on you only. 1. Launch Skype app on your computer, it could be Windows PC or Mac. Make sure, you’re using the latest version of Skype app available for the platform. Note: This functionality is not available for Skype for mobile at the moment. 2. Start a video call with your friend. Or if you receive a call from someone. 3. You need to head over to bottom of the screen and click on the Video icon. This will launch video settings. Then you should see option which reads “Blur my background” simply turn it ON by moving the slider. You need to click on the ‘More icon’ (…) available on the upper left side and from the menu select Settings. At the moment, there’s not hardware requirement specified by the company to use this feature. 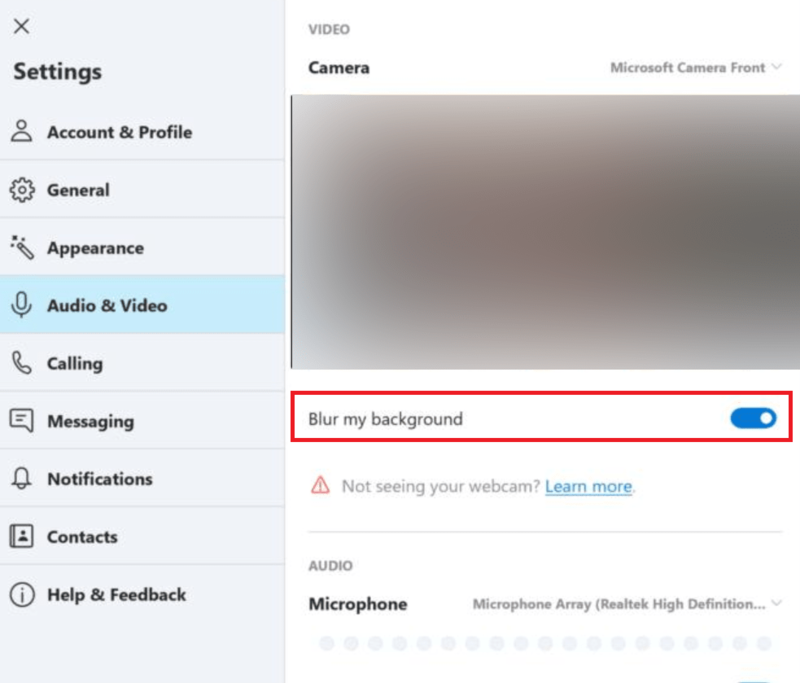 Also, Blur Background feature is available for users running Skype version 8.37 and later. What are your thoughts about Skype’s Blue Background feature? Find it handy? I will love to hear your opinion in the comments.